EPIK, which stands for English Program In Korea, is a teaching program sponsored through the Korean Ministry of Education. Accepted participants are placed in public school positions throughout the country, so while you can list your preferences, assignments are decided on a first come-first serve basis, and your location will ultimately be assigned to you. You can increase your chance of getting the placement you want by making sure to apply ASAP when the application period opens. Participants may submit preferences for where they want to teach, but assignments are determined by the program and are given when acceptances are announced. Applying to the program is a lot like applying to a university or graduate school program. A majority of ITA teachers apply to the program via a recruiter. NOTE: English teachers begin their assignment in either September or March. Applications must be submitted between Feb-July for the September start date and between Aug-Jan for the March start date. Please consult the EPIK Website for more details on the application & acceptance process. Is the EPIK Program Competitive and is Every Applicant Accepted? EPIK is a bit more competitive program for teaching English in South Korea. Having an Internationally accredited TEFL Certification is a great way to boost your resume and validate teaching proficiency. 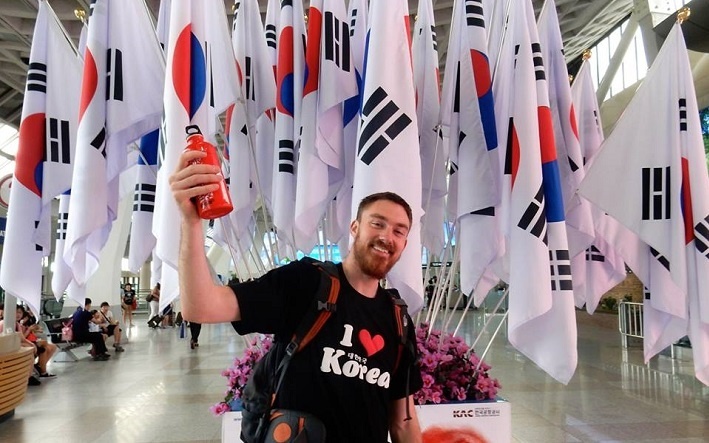 Be sure to note that EPIK is not the only option for teaching in Korea, as a majority of International TEFL Academy grads go on to teach in private language centers across the country. Is a TEFL/TESOL Certification Required? A TEFL/TESOL certification is required for the EPIK program if you don't have a degree in Education, TESOL, Second Language Studies, or any forms of Education (Physical Education, Math Education, etc.) All applicants must qualify for at least a level 2 on the pay scale before signing a contract. Program applicants are encouraged to pursue the certification as acceptance is becoming increasingly competitive and holding a TEFL/TESOL certification shows that an applicant has invested in and studied the methodology behind teaching English as a foreign language. It is also useful to have gained practical teaching experience included in your TEFL/TESOL certification as practicum. Your teaching experience will be far easier and more rewarding if you possess basic teaching skills in areas like classroom management, teaching methodology, and error correction. A primary complaint and reason for drop-outs in programs like EPIK is that participants without training feel lost and unable to cope with their classroom assignments because they are totally unprepared. Your students will learn more from you and respect you more (as will your colleagues and peers) if you are trained and possess professional level teaching skills. TEFL certification will provide you with the skills and qualifications to gain employment teaching English in up to 80 other countries worldwide and could very well qualify you for other teaching opportunities around the world. First year EPIK teachers on average, receive a yearly salary of 2-2.5 million won depending on your credentials and 18 paid vacation days. This is typically enough to live comfortably in South Korea while also saving between $500-$1000 per month. Teachers will also be contributing to the pension fund program and paying health insurance. Part of these costs are paid by the participant and deducted from monthly post-tax pay each month on payday. EPIK also pays for your initial flight to Korea as well as your flight back home when your contract finishes. EPIK also provides a resettlement allowance of 300,000 KRW. 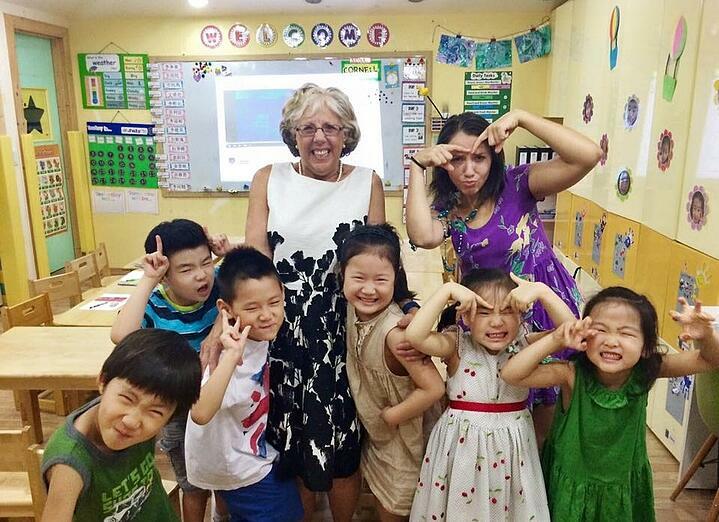 Want to learn more about teaching English in South Korea and around the world? Request a free brochure or call 773-634-9900 to speak with an expert advisor about all aspects of teaching English around the world, including TEFL certification, the hiring process, salaries, visas and more. What Are Requirements to Teaching English in South Korea? 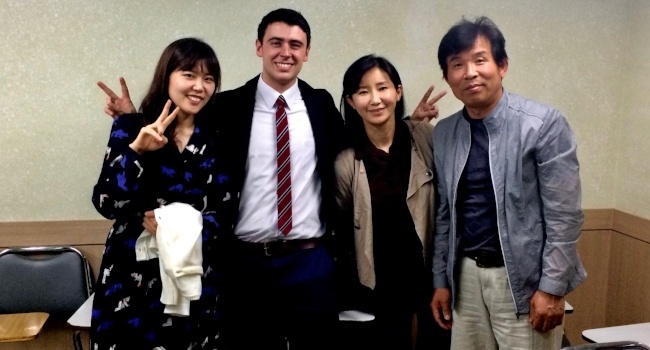 What are the Requirements to Teach English in South Korea through the EPIK Program? 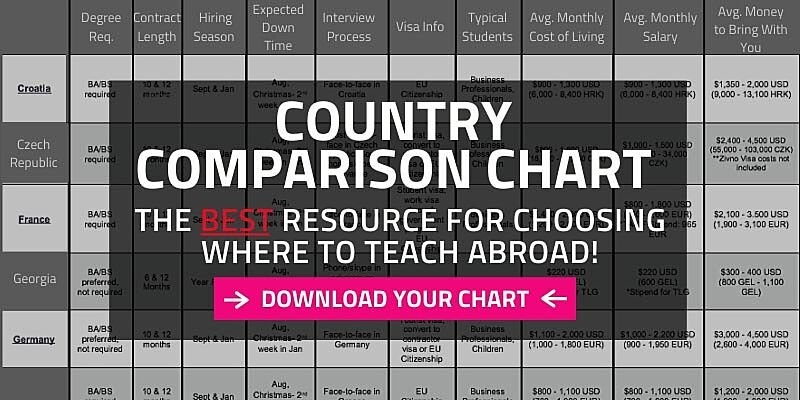 What are the Pros & Cons of Teaching English Abroad through a Government Program? 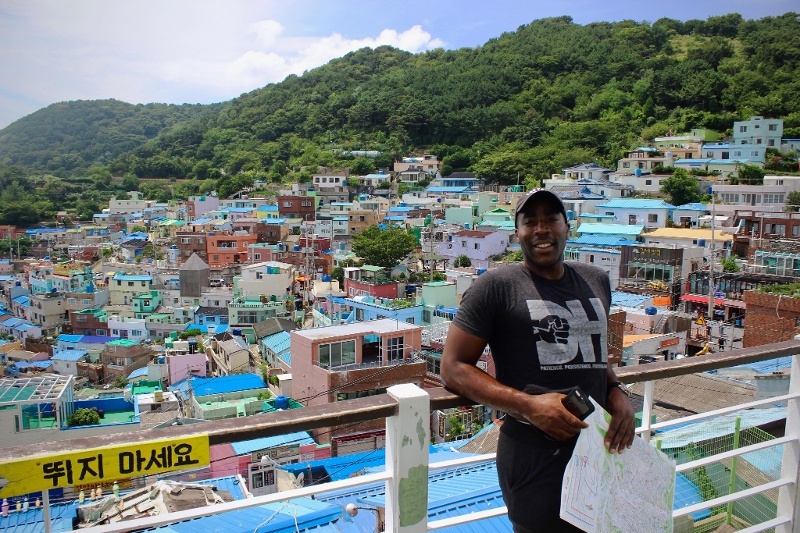 About the author Jessie Smith - Born & raised in Chicago, and a journalism major at the University of Iowa, Jessie took the ITA Online TEFL Course and taught English in South Korea & Vietnam before joining the team. Jessie is one of our top writers and also works on the ITA Marketing team.